Nick has a 15 year background as a social worker working with people with mental health problems, learning difficulties and the elderly. He has studied both horticulture and permaculture, graduating in Biodynamic Agriculture at Emerson College in March 2010. He is also qualified at City and Guilds Level 2 and RHS Level 3 in Horticulture. 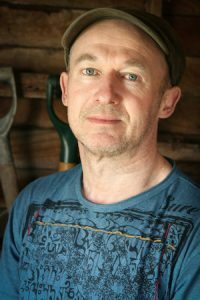 He currently runs a professional gardening business and runs therapeutic horticulture groups.